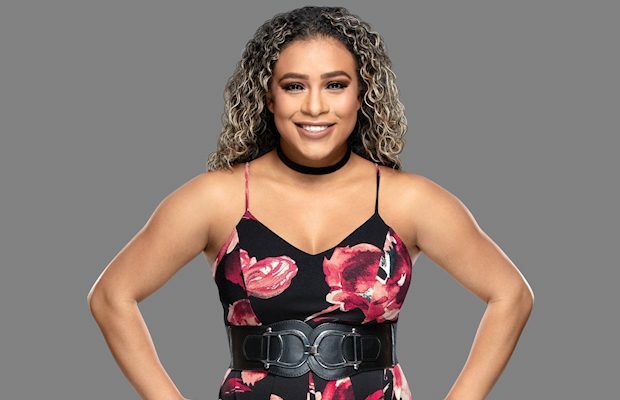 Home / Wrestling News / WWE News / Is JoJo Leaving WWE? 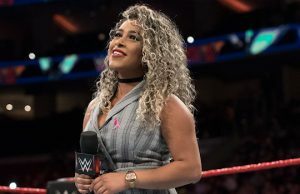 It’s been over two months since JoJo last appeared on Monday Night Raw and fans are wondering what happened to her. According to a fansite endorsed by JoJo, she is off the road for a personal reason. 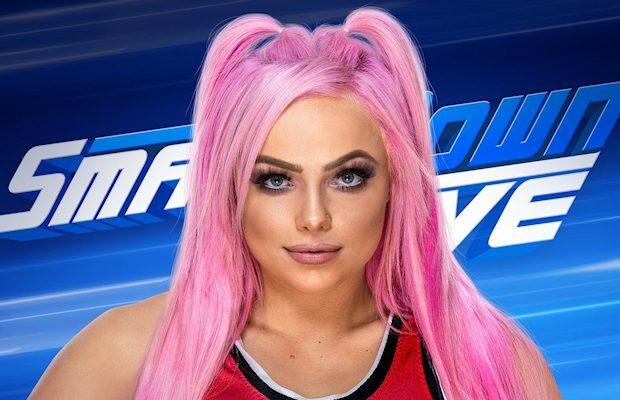 She’s not done with WWE and will be back. JoJo last appeared on Raw on New Year’s Eve, which was taped three days earlier. 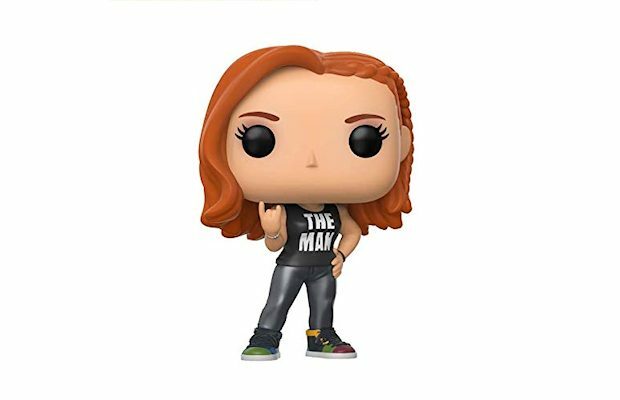 It was also her last appearance for WWE. 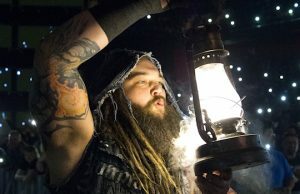 Bray Wyatt’s Return Is A Closely Guarded Secret, How Matt Hardy Got In Amazing Shape, How Old Is JoJo?